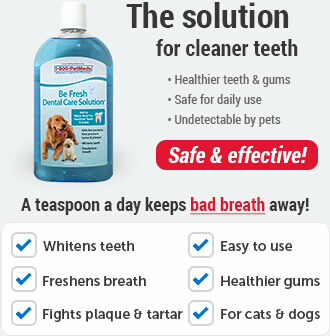 What are Duralactin Feline + Fatty Acids Soft Chews? 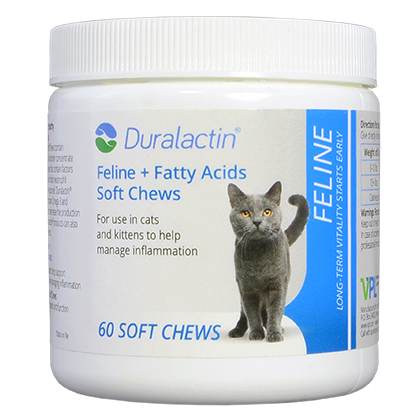 Duralactin Feline + Fatty Acids Soft Chews are tasty chews that help support healthy skin and manage inflammation in cats. The tasty, chicken liver flavor makes protecting your cat against the damages of inflammation as easy as giving a daily treat. 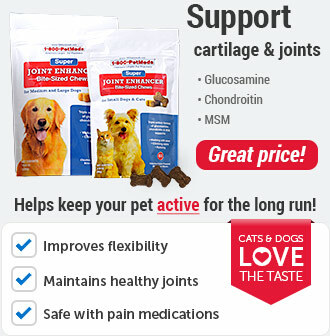 They contain MicroLactin, which helps to inhibit the natural inflammatory response. 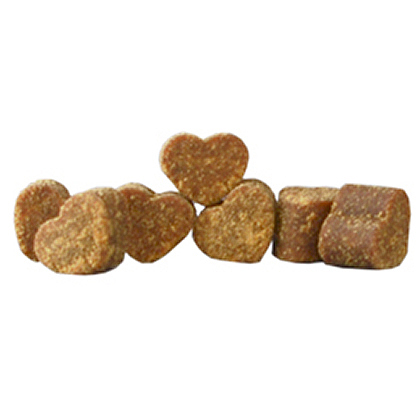 These bite-sized chews also contain Omega 3 and Omega 6 fatty acids to support skin and coat health. Give your cat or kitten the treat of long-term vitality and a healthy, shiny coat with Duralactin Feline + Fatty Acids Soft Chews. This special formula contains MicroLactin, an exclusive dried milk protein concentrate derived from hyperimmunized cows. MicroLactin contains factors that appear to block cytokines and inhibit neutrophil participation in the inflammatory response. 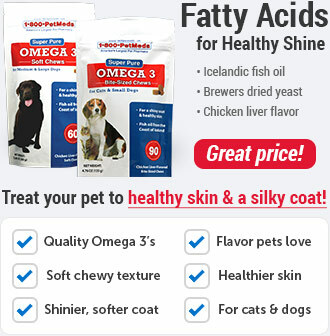 Duralactin Feline + Fatty Acids Soft Chews contain Omega 3 and Omega 6 fatty acids, which help to decrease the production of inflammatory substances while also promoting healthy skin and a shiny coat. Duralactin products can also support normal activity and wellness in cats and kittens. 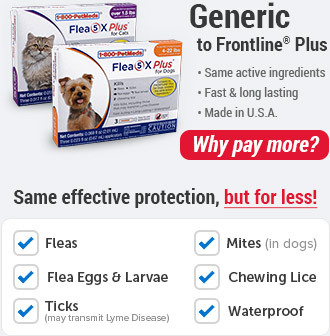 Safe use in pregnant pets has not been evaluated. Some cats may be sensitive to milk proteins. 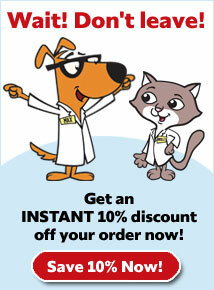 Should vomiting or diarrhea occur, or your pet's condition worsens, consult your veterinarian. Give directly or with food. 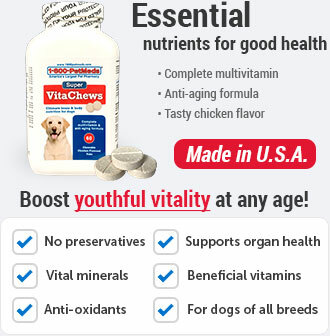 Other Ingredients: Cane Molasses, Dried Chicken Liver, Glycerin, Lactic Acid, Mixed Tocopherols, Natural Chicken Flavor, Potato Flour, Potato Starch, Propionic Acid, Sorbic Acid, and Sugar.